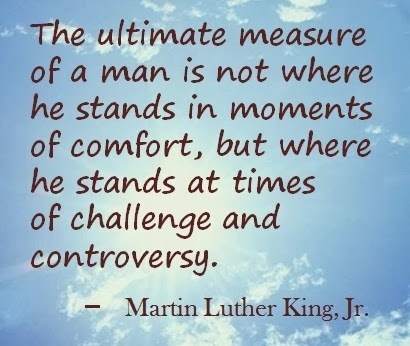 There is no shortage of inspiration from Dr. Martin Luther King. Here are just a few. So how did it go this week? 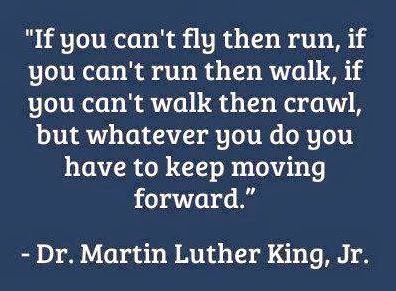 Did you get moving??? The week has gone well for me in, at least on the fitness front. It all started with the Superhero Scramble; I learned yesterday that since I did not do the swim, the total mileage was 10.4 miles!!! I knew it was more than I had signed on for, but I did not realize it was that long; just a few more miles I would have done a 1/2 marathon. No wonder I was so tired and cramping in my legs. Next one will involve much more training. During the rest of the week I got in a couple of WODs and a great run. I attended the official kick-off for the summer season of Team In Training, so we are officially "off and running". 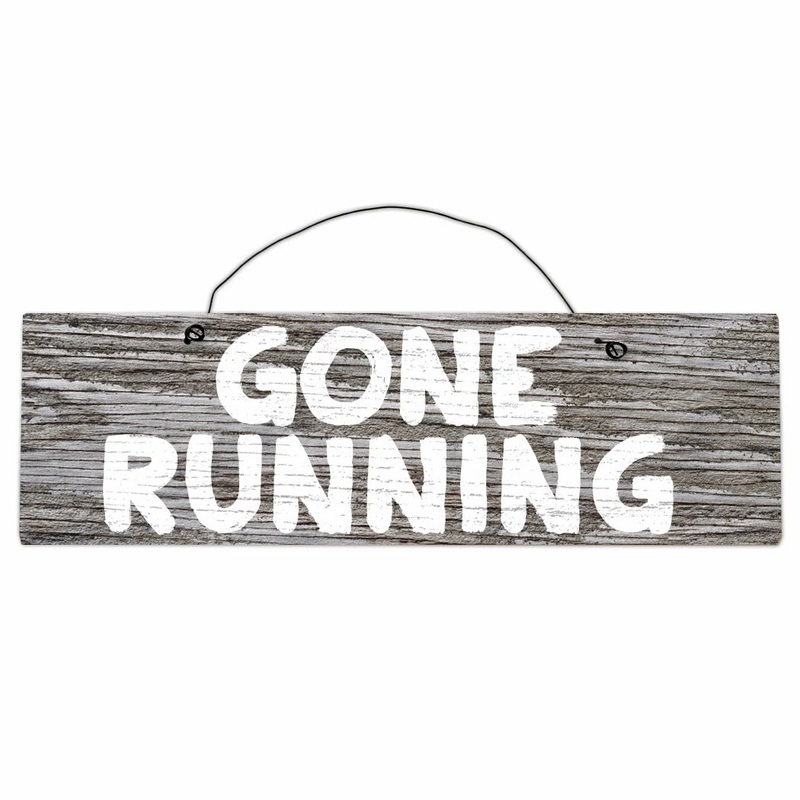 Time to buckle down and get all the training runs in, I am finally feeling confident that I will be fine with the running; the fundraising is a different story. Our first group run will take place on Saturday, unfortunately I will be missing it. I am registered to take part in Race for Faith, an annual event in South Florida that I have taken part in for a few years now. I am going to miss out on the group run, but I am still running; I will be joining them on February 1st, as I have another race next weekend. I have a "race season", who knew! So what are your weekend plans? Don't forget take a walk, dance, jog in place, it doesn't matter whatever you do, just get moving; your body will thank you for it. HAPPY MONDAY!!! 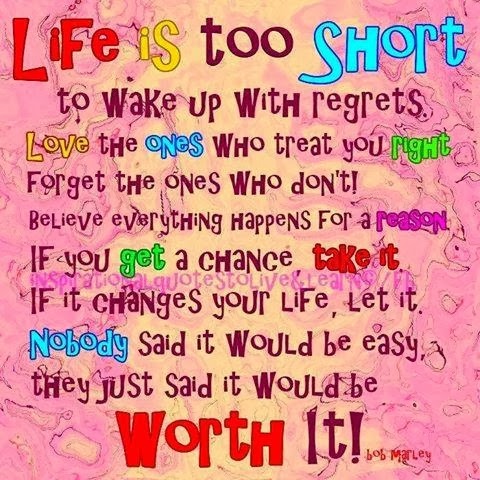 Let's make it a GREAT week! 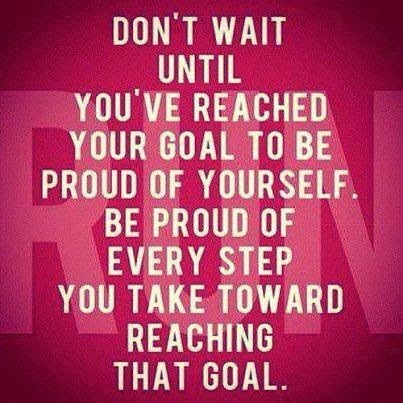 This week marks the official start of my half-marathon training. 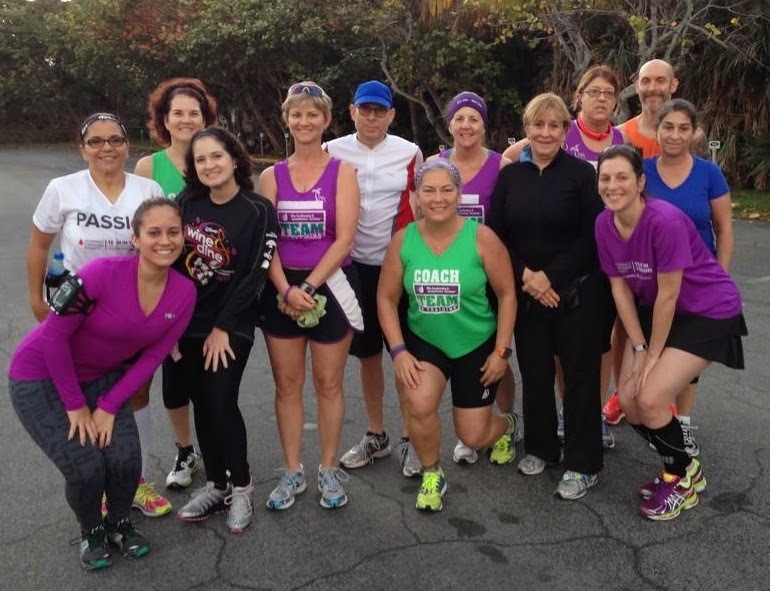 Our Team In Training kick-off is Thursday, and Saturday will be the first group run. That's how I will be ending my week, but I know it will be a great week. 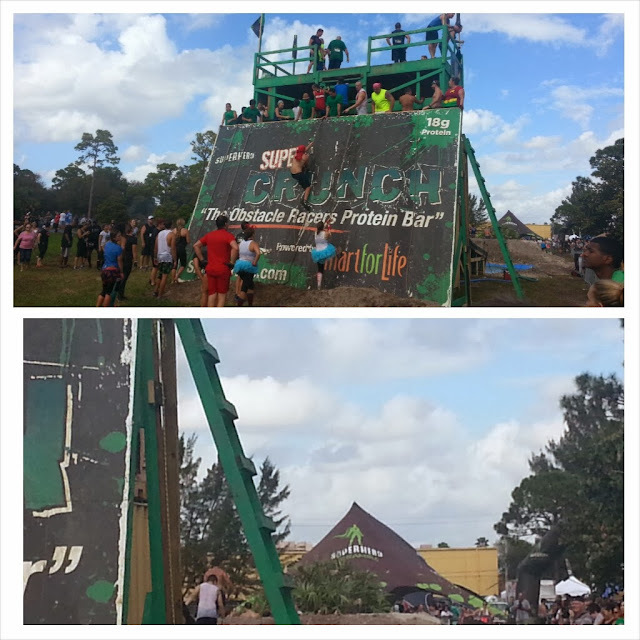 As mentioned on Friday, yesterday (Saturday, January 11, 2014) I did my first obstacle course race. 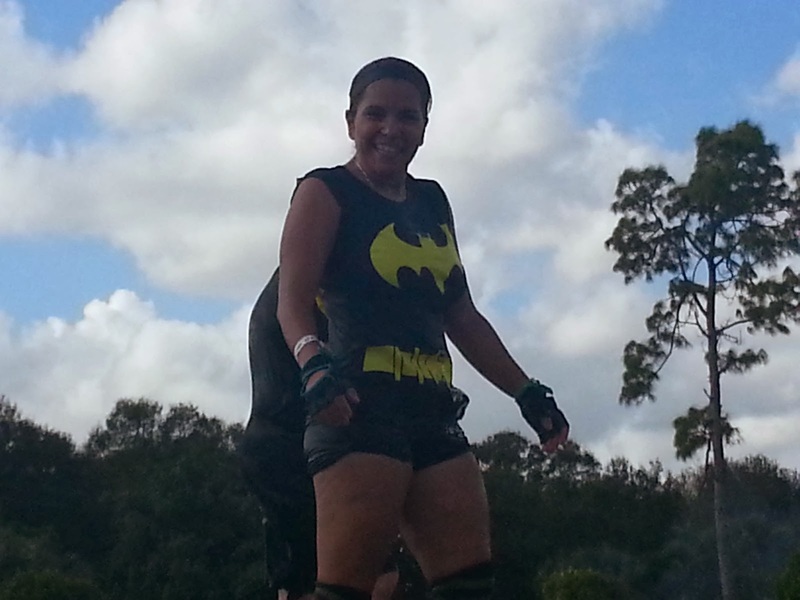 I participated in the Superhero Scramble World Championship 2014-Miami. Oh my what a race!!! In hindsight, and with more than 24 hours to reflect, I think I should have tried a shorter distance for my first obstacle race, but oh well. I was so excited to do this race I could barely get to sleep the night before, but I knew how important it was to get my rest, so I forced myself to sleep. I left everything ready for the morning. I woke up Saturday morning and was ready to go. I was especially blessed to have hubby going with me to cheer me on! While my official wave time was set for 10:30am, I was planning on joining my fellow team members (CBP Heroes and Sidekicks) for the 9:30am wave, so we got out early to meet up. All in all it was a fun event, I did have issues with the organization of the event itself, but I did not let that detract from my enjoyment of the event. One of the best parts of the event was the people! 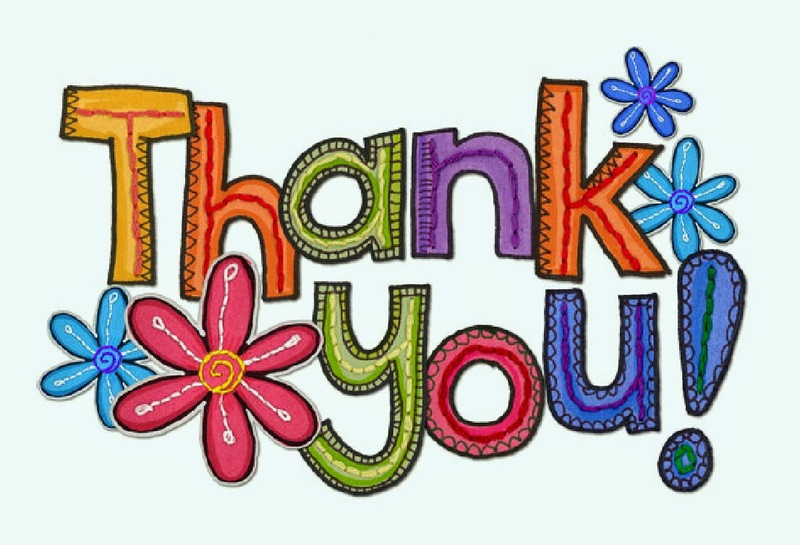 I felt that my fellow participants were encouraging and helpful every step of the way, they truly made it a GREAT event. I did my best to do as many of the obstacles as I could. However, I did not do the swim, it looked much longer than my swimming abilities could handle (note to self, practice swimming). All obstacles were supposed to have some type of penalty assigned to them if you could not complete them, most were burpees or super spins, but for the swim the penalty was an added 1.25 mile (estimate, could have been more, but not less) run; yeah, because 8 miles was not already long enough. 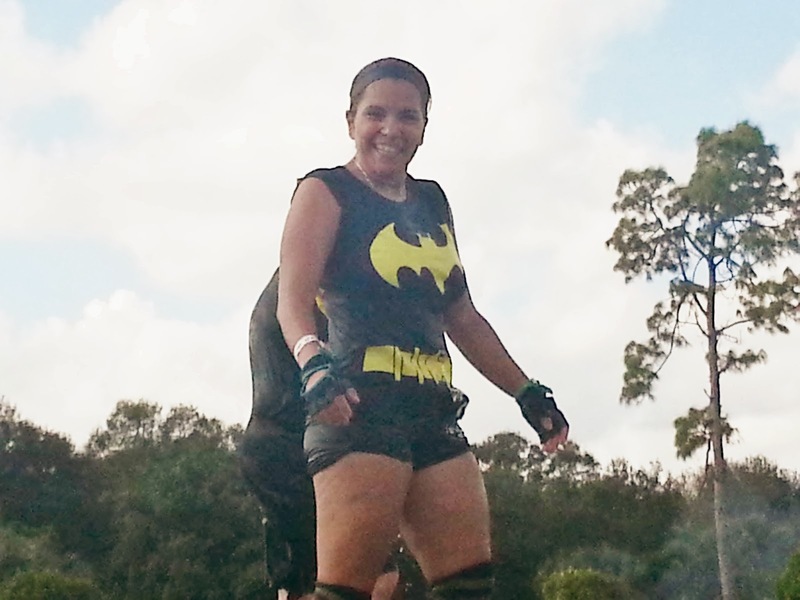 Among the other obstacles I didn't do was "ring worm", I did do burpees instead, and there were too many wall obstacles by mile 7 I had my fill, so I bypassed the remainder of them. I think by that point no one cared, I did not do burpees for bypassing these. The obstacle I am most disappointed in not being able to complete was the rope climb. Like box jumps were, before I concurred them, rope climbs are my current "nemesis". I want to do them, but for now I am just unable to get them down. I knew they would have a knotted rope so I was ready to take on the challenge and thought for sure I would be able to climb the rope. I grabbed the rope, took one leap, and immediately wanted to scream!!! Just not for joy. The rope climb came some where in mile 7 (8+ for me), by that point my calves had been starting to cramp. 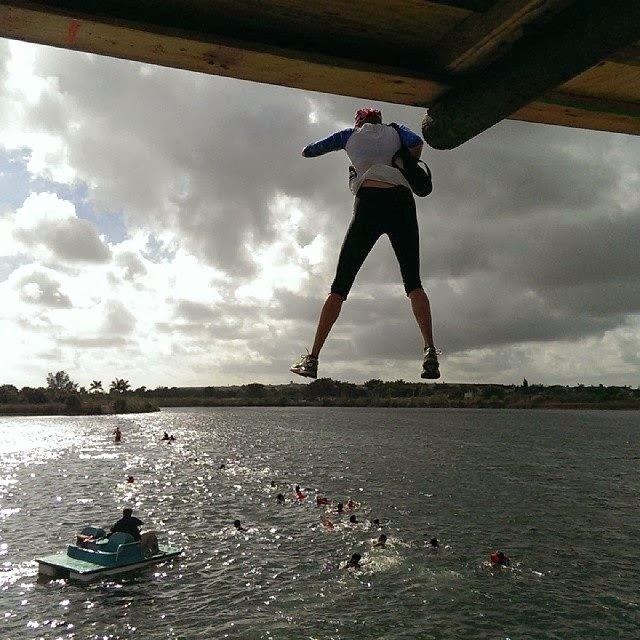 The moment I jumped both legs cramped simultaneously and I saw stars! It was the worse "charlie horse" I have ever felt in my life, and took all of my energy to just stand upright and hold on to the rope at that moment. I know it was not my fault I couldn't complete it, but I'm still really bummed; next time for sure. Despite the cramping in my calves, I was not going to give up, I knew I had to cross the finish line. I think it took me nearly an hour to complete the last mile, but I did it. I got through "Hell Freezes Over", and while I did not conquer the final wall (I used the ladder) I did get down the water slide and can happily say I FINISHED! Crossing the finish line was a great accomplishment. 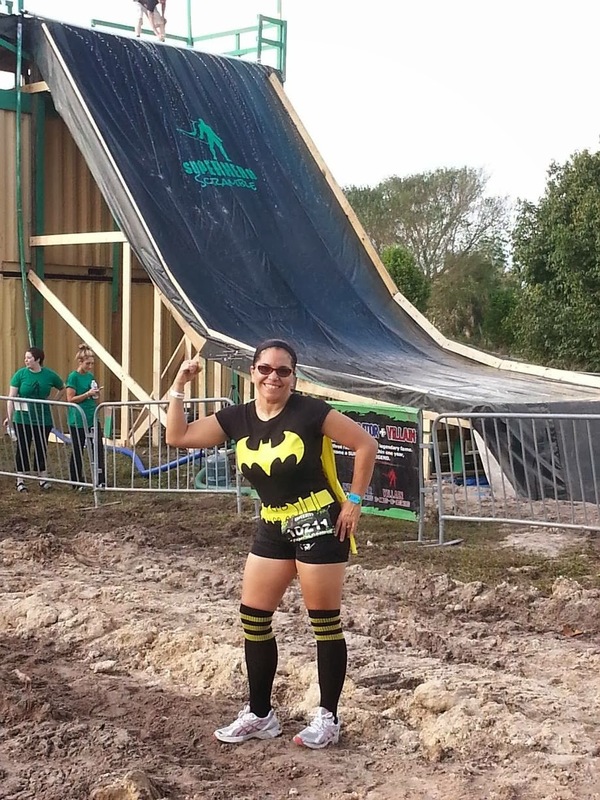 I think I will stick to more traditional runs for now, at least while I am training for my half marathon, but I definitely look forward to doing another obstacle course race in the future. 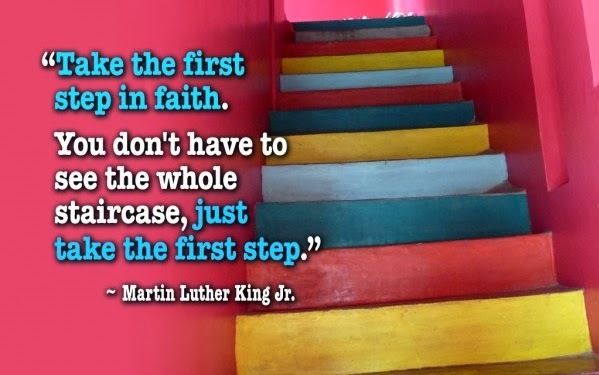 Next week it is Race for Faith. For me once again life got in the way. I was finally over my cold/flu from last week, and I was ready to get to it, but I had some family matters that took priority; and that too is okay. I did make it to the gym this week, but not as many times as I had hoped. So what are the weekend plans? Don't forget take a walk, dance, jog in place, it doesn't matter whatever you do, just get moving; your body will thank you for it. 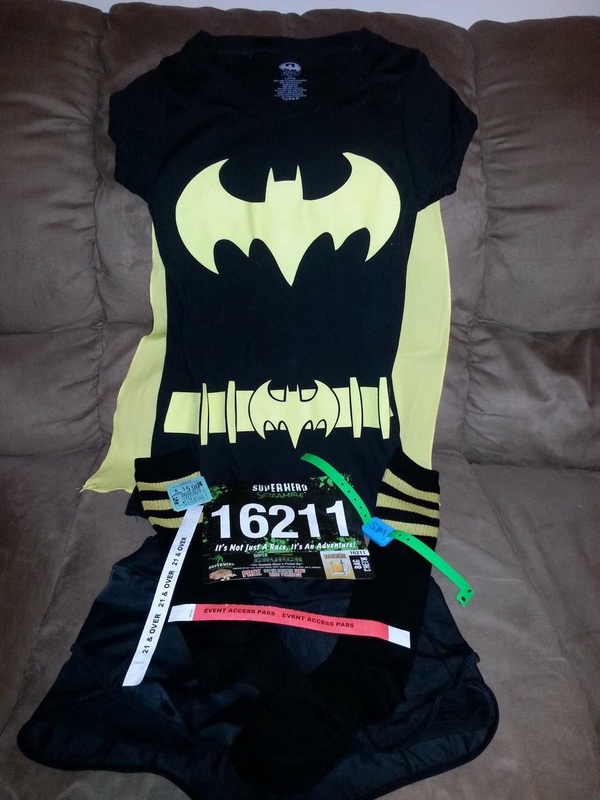 My first race is on Saturday. 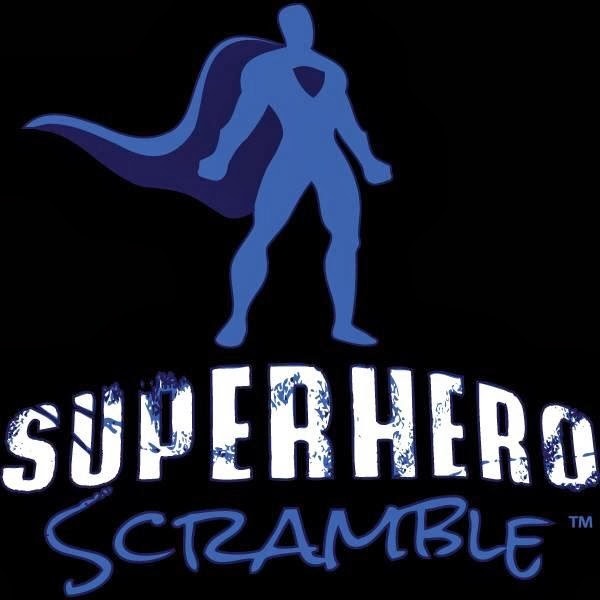 I am nervously excited for my first Superhero Scramble. Participants received an e-mail from the director with "pre-race words of wisdom", after reading it I wasn't sure if I should be really scared, or really excited, so I'm a bit of both. I am extra excited because the hubby will be with me to cheer me on! I'll be sure to share some photos after the event. It's funny, I have 3 races in a row this month and rather than increasing distances, I will be decreasing distances. 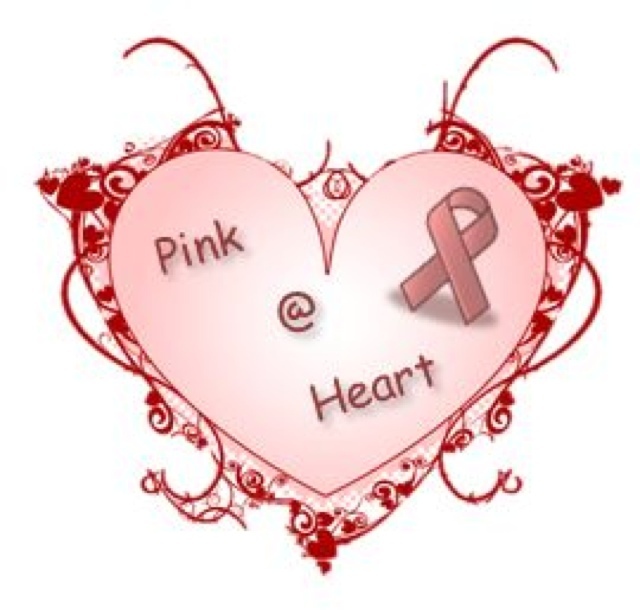 Saturday's race is 8+ miles (with obstacles), next week I have a 10k (6.2 miles), and the 25th a 5k (3.1 miles). Thankfully regardless of the distance I run, the fact that I am running is all working toward my training for the Nike Women's Half with Team In Training in April. 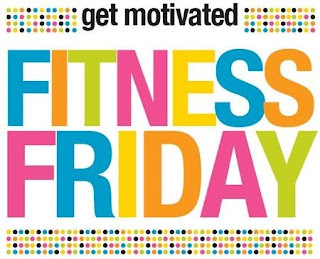 I hope you met your fitness goals this week and will be moving again this weekend! Happy first Monday of 2014!!! After holidays in the middle of the week, and staying home sick, I for one am looking forward to getting back to a normal schedule this week!!! 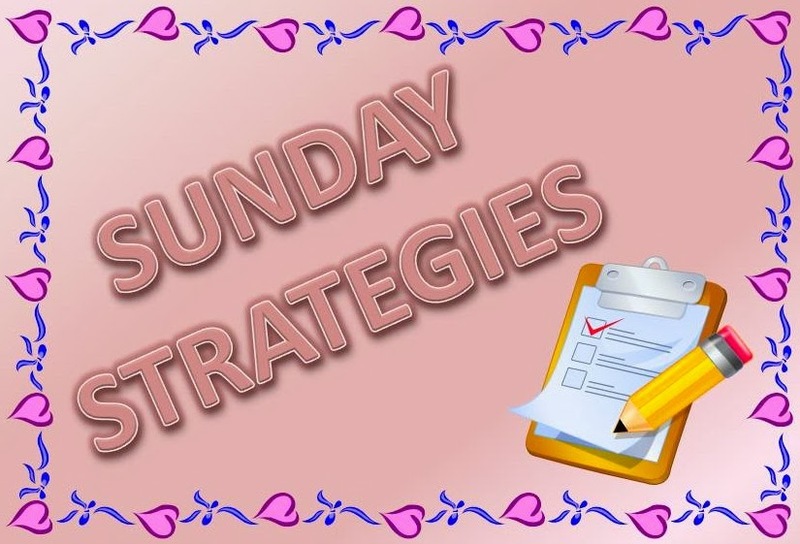 For most of us Sunday is a day of rest, a reset for the week ahead. A well deserved rest day is always welcome, but Sunday's should also be used to make sure we are ready to face the week with our best possible plan to be healthy and stay healthy. 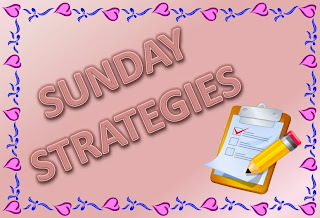 So some good things to do on Sunday is plan your meals for the week. Meal planning has been my weak spot in this healthy living journey, but I know that the weeks that I took time to plan out my meals for the week were indeed my best weight-loss/fitness weeks. 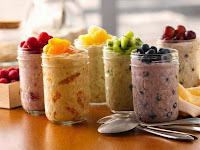 I believe at the very minimum, you should plan out your breakfasts for each day as it sets the tone for the day, and gets your metabolism going. I love anything that is "grab and go" easy, most mornings I have a fruit smoothie to start my day, but for the days I go to the gym in the morning I definitely need a little more than that, so having something easy is great. 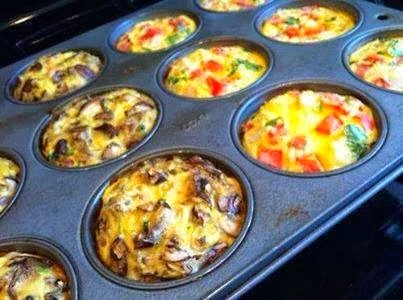 Some things you can prepare ahead on Sunday are hard-boiled eggs, egg muffins, and overnight oatmeal (follow links to my Pintrest). I also do some plan ahead dinners like meatloaf muffins, and some crock-pot recipes. 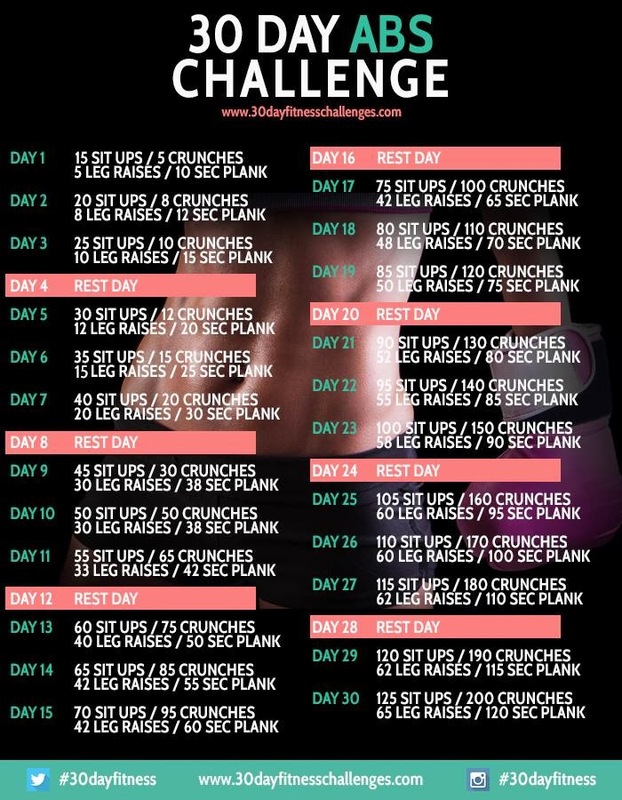 In addition to meal planning, be sure that you are ready for your workouts for the week. 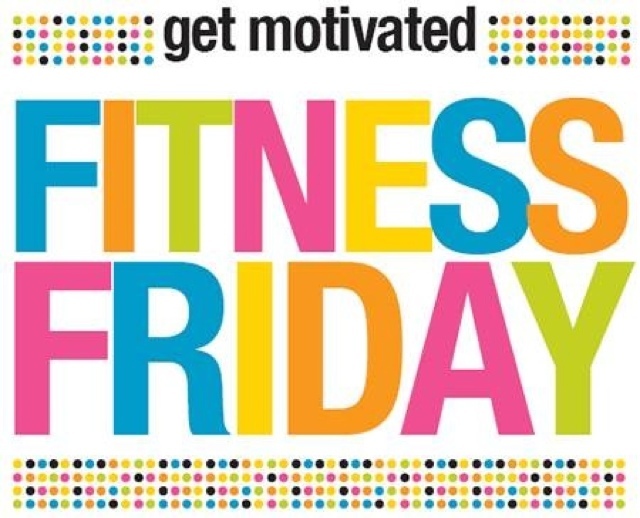 Get your workout clothes ready, and make sure any gear you may need is easily available. The WODs for my gym are posted the night before, so I don't always know what I will need each day until the day of, but to make sure I have everything I may need I keep gloves, my jump rope and a few other things in my car. I also put my workouts on my calendar with reminders, this helps to keep me accountable; whenever that reminder comes up I am either happy because I am ready to go, or feeling guilty if it looks like I may miss out on a workout. Even if you can't plan your time, meals, workouts down to the second, be sure to plan ahead to incorporate everything, this way you will do your best to get it all in. 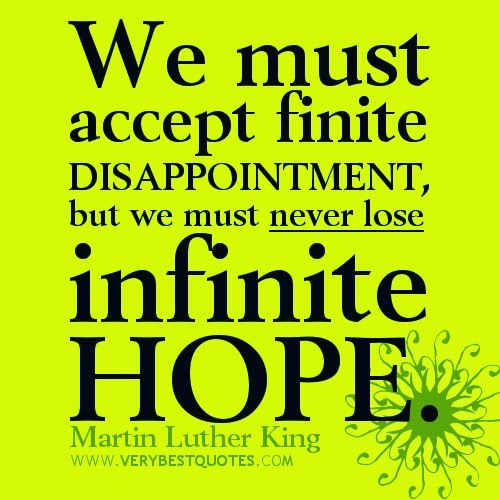 I hope that your week ahead is wonderful!!! Plan a to be successful!!! It is always important to take the time and look back at how far we have come, so that we don't get discouraged if we are not quite where we want to be. So today's Throwback Thursday is my reflections on my weight loss journey. 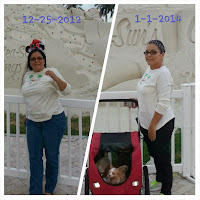 A year ago today my hubby and I started our journey with Weight Watchers. It was a long time coming, we needed to do something, and we were determined to make changes. We started together and continue together, but each of us has our own journey and we celebrate our achievements individually. (Note, out of respect for his journey, I only share my milestones on the blog). It took me 9 months to get to goal weight, but I did it! And on November 13th, I achieved Lifetime Membership with Weight Watchers. As I reflect on the fact that my journey started a year ago, I am happy that I am at a healthy weight, physically I am in the best shape of my life, and I look forward to improving and maintaining in the year(s) ahead. 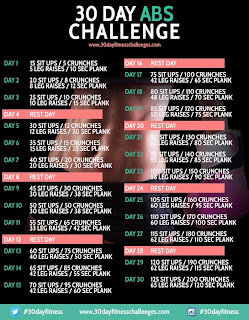 Join me in a 30 day ABS challenge starting today January 1st. Reps increase daily, as the number gets bigger it is OK to divide them up, but be sure to get them all in on the given day. Comment below if you're in.